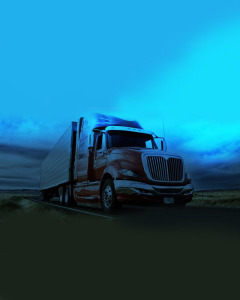 Am Trans Expedite has been providing transportation, shipping, warehousing and distribution services to the Chicagoland area since 2002. We are relentlessly committed to building strong relationships with our customers. Am Trans is an asset based trucking company with 75 brand new tractors, 150 trailers while at the same time providing 150,000 square feet of clean warehouse space. We are conveniently located 15 minutes from O'hare International Airport and central located for all your national trucking needs.